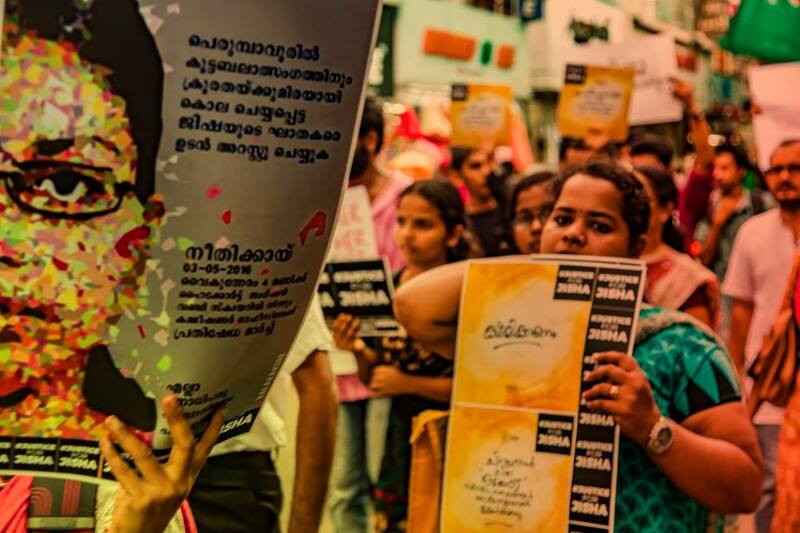 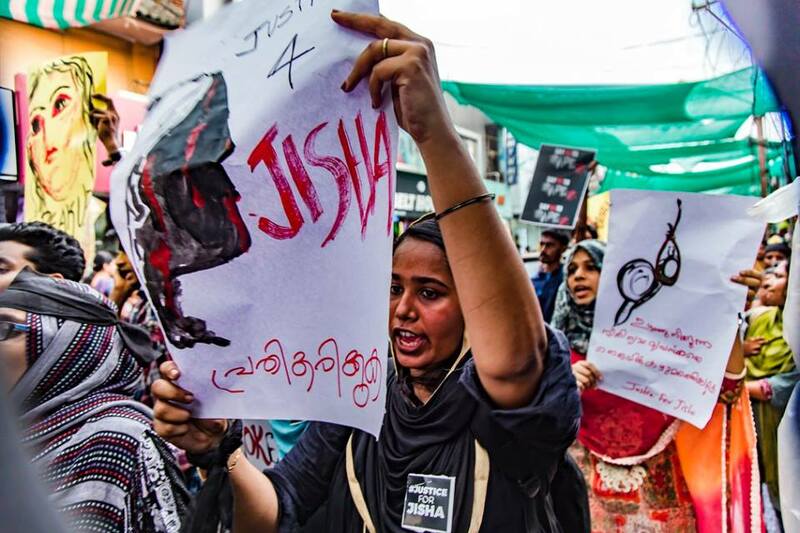 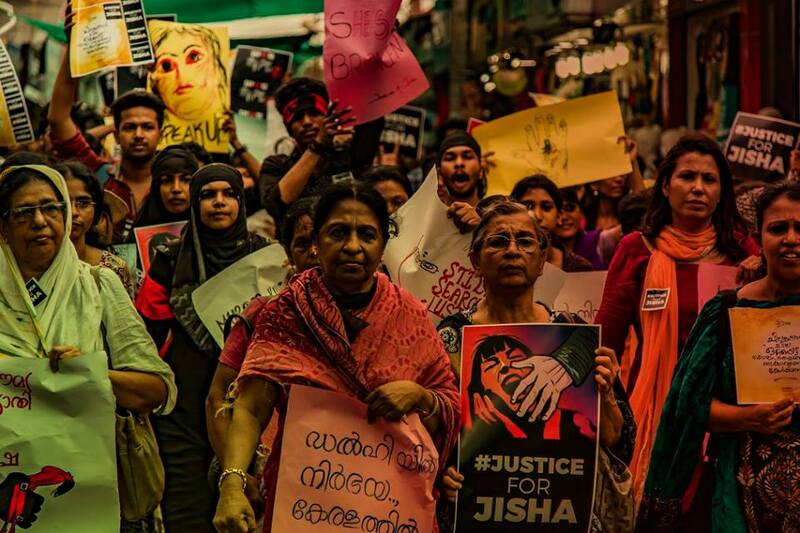 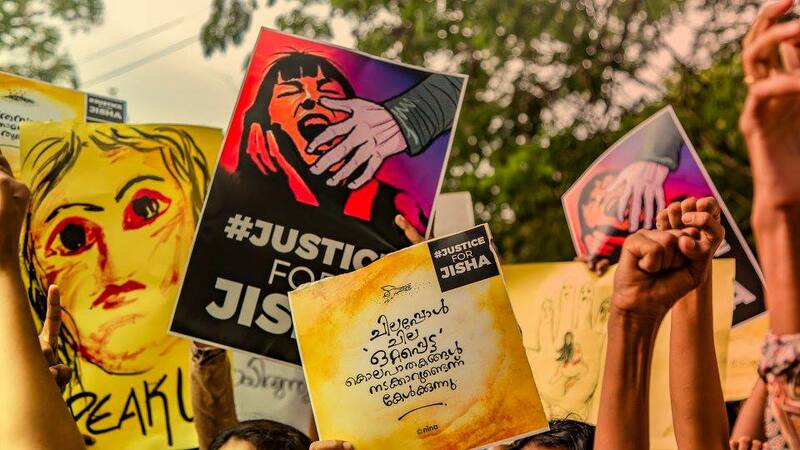 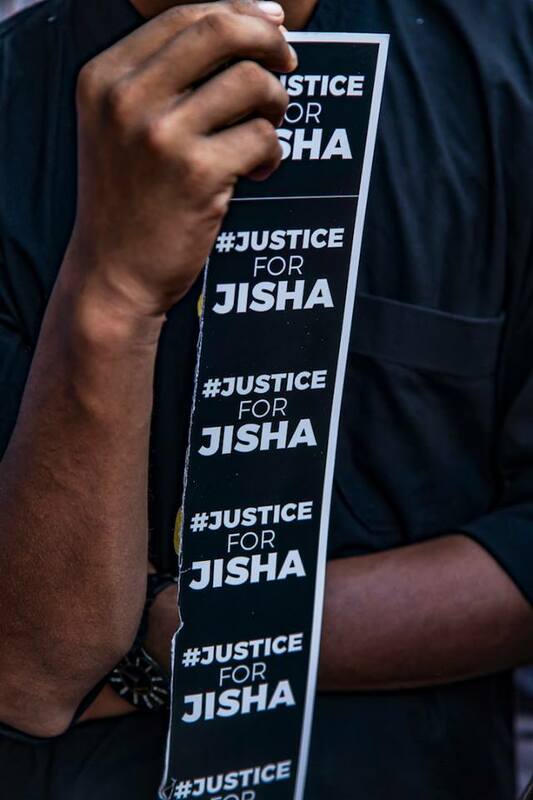 All over Kerala massive protests have broken out today demanding justice for Jisha, the law student who was brutally murdered in Perumbavoor, Kerala on May 2. 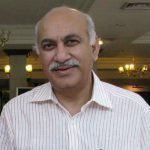 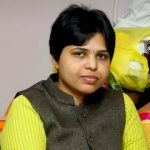 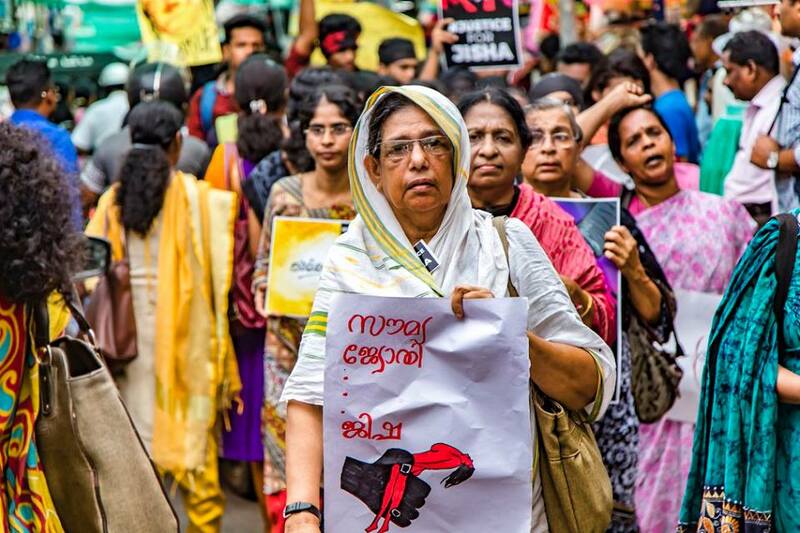 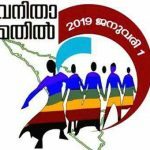 The following photos of huge groups of women protesting the death of the young Dalit woman are from the city of Kozhikode and were shot by filmmaker Biju Ibrahim. 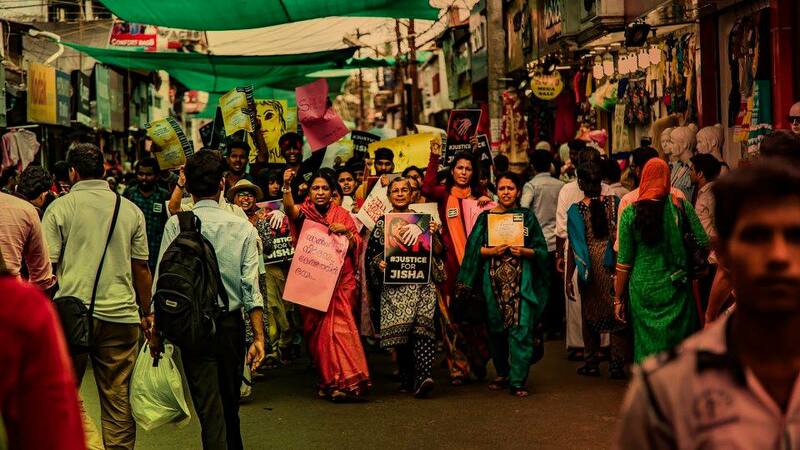 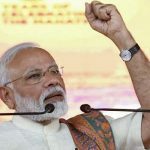 If you are in Bangalore, you can join the protest at Town Hall on Friday, May 6 which aims to broaden the demands of the nation-wide protests and emphasise the need to end caste-based violence.